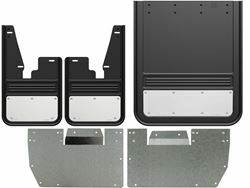 Gatorback Mud Flaps Blank Stainless Steel Plate - With Alum Hardware - 12"x23"
Gatorback Mud Flaps Blank Stainless Steel Plate - With Alum Hardware - 12"x26"
Gatorback Mud Flaps Blank Stainless Steel Plate - 12"x23"
Gatorback Mud Flaps Blank Stainless Steel Plate - 12"x26"
DSI will put the slots in your flaps so you do not have to do it. 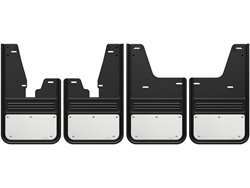 They will be delivered and ready to mount on the brackets. 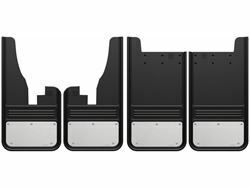 Install tutorial for FRONT Gatorback Universal Mudflaps on a 2016 RAM 1500. Install tutorial for REAR Gatorback Universal Mudflaps on a 2016 RAM 1500. 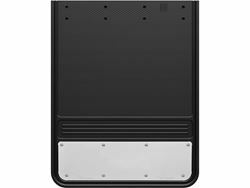 The Truck Hardware Gatorback series mud flaps are the industries highest quality heavy duty mud guards! 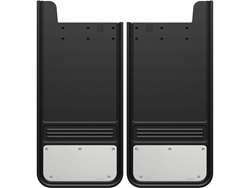 The rugged design and quality finish of these mud flaps make the perfect compliment to your truck or SUV. 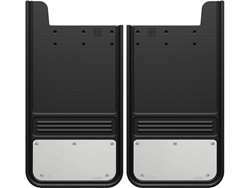 Featuring a 1/2" thick rubber flap these mud flaps are sure to impress while they protect your investment. 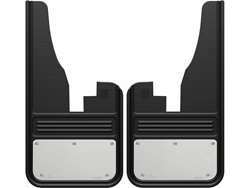 The style and quality construction give these splash guards a custom look that is a step above the competition. 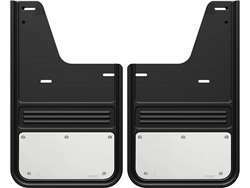 The Gatorbacks are a universal fit truck splash guard designed for full-size pickup trucks and SUVs. 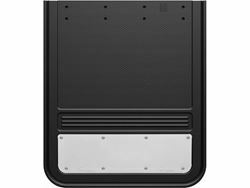 Installation is made simple with the included self-tapping mounting screws. 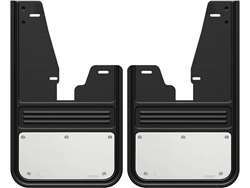 Optional mounting brackets are available (sold separately) to support the rear mud flaps or to off-set the flaps on trucks with lift kits and oversized tires. 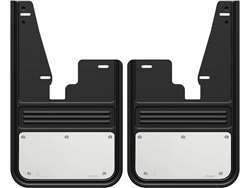 The Gatorbacks install flush to the inside of the wheel well making them a true universal fit whether you have an OEM stock truck or have added aftermarket accessories. 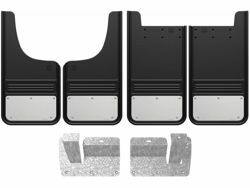 Truck Hardware Gatorback mud flaps feature a removable stainless steel plate with formed edges for strength, and hidden t-nuts. 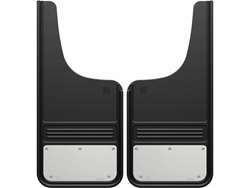 Gatorback Mud Guards have a limited lifetime warranty. 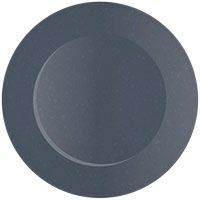 This warranty covers the rubber (e.g. 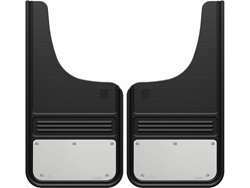 tear offs) for the lifetime of the product to the original owner. 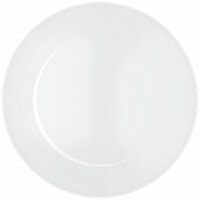 It does not cover damage caused by abuse, or regular wear and tear on brackets, plates, or mounting hardware.